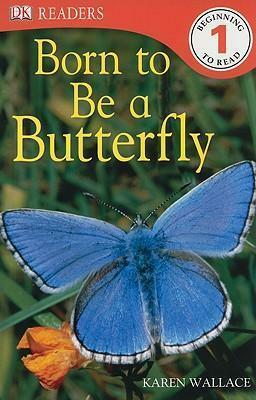 Children who are just learning to read will love to discover the changes that turn a caterpillar into a butterfly. Experience the exciting journey from the cocoon to the skies! Stunning photographs combine with lively illustrations and engaging, age-appropriate stories in DK Readers, a multilevel reading program guaranteed to capture children's interest while developing their reading skills and general knowledge. With DK Readers, children will learn to read--then read to learn!